Below you will find the highest current interest rates and product guidelines for multi-year guaranteed annuities (MYGA). MYGA's are commonly referred to as CD-Type annuities. 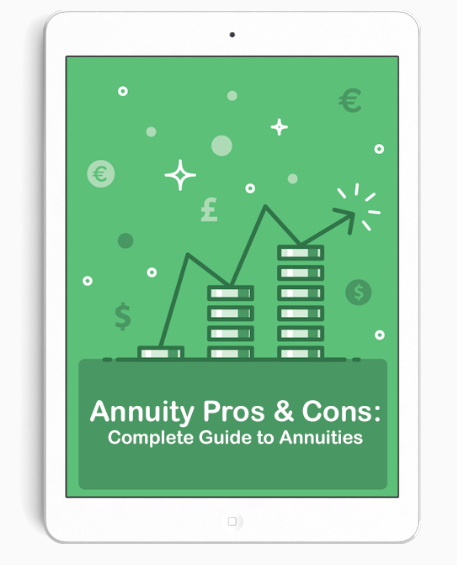 You can read a detailed description of multi-year guaranteed annuities here. These are annuities with the highest rate by length. Select specific lengths below.